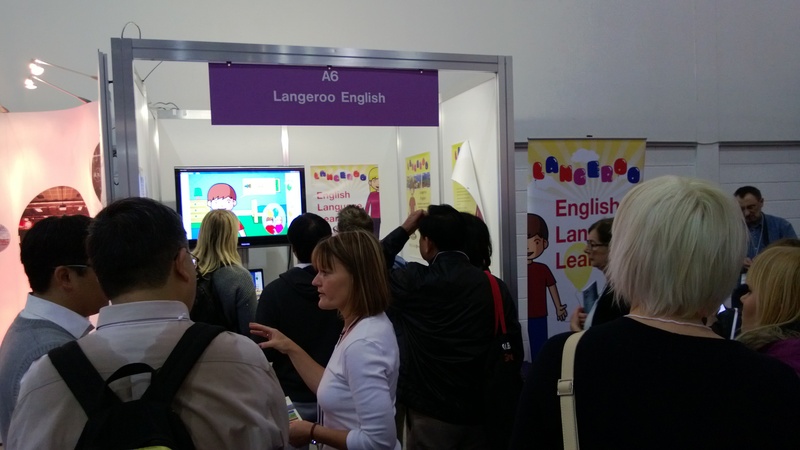 We’re pleased to announce that Langeroo will be showcasing at the BETT Show 2014, in London. We’ll be on stand B441 on the show floor, demonstrating our online subscription service for schools and home users, alongside our new apps for Windows 8, Surface, Windows Phone, Android and iOS. Bett 2014 will have more content than ever before. With a jam-packed Arena programme, 3 bespoke CPD accredited Summits, 6 Learn Live theatres and a whole host of networking and fringe activity, Bett is the must-attend event for education and learning professionals. Visit our BETT 2014 show profile for more information.